Much like Oliver James, when I was ten every school report I received told me that I was a nice kid, just not very bright, and not really able to apply myself. A theme that followed me throughout my schooling. I now have two degrees, have just started my PhD and am a founding member of “The Accessible Genetics Consortium”. 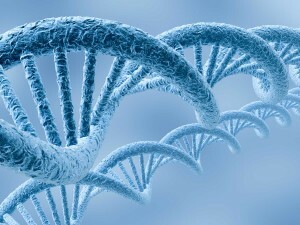 The fact is that genes are important in the development of who we are. However, what needs to be understood is that genes are not deterministic, they interact with our environments in many different ways, and their influences change over the life-span. Treating every child as a ‘blank slate’ that will respond equally to all environmental inputs has persistently led to poor outcomes, and acknowledging the importance of our genes as well as our environments is vital in addressing this. Of course things like birth order are important, no researcher in the area of behavioural genetics would argue with this, but environmental factors like this are not the only important factors. We know this by conducting extensive studies with twins. Identical (monozygotic) twins are 100% genetically similar, non-identical twins share as much of their DNA as regular siblings (50% on average), but share as much of their environments as identical twins, and factors such as birth order can be controlled for. As such, when identical twins are found to more similar in traits such as attention, motivation, school achievement etc. we can confidently conclude that genes are important factors in those traits. It is true that professor Plomin, director of the Twins Early Development Studies (TEDS), and his colleagues across the globe have only found a few specific genes that relate to complex traits, but this does not mean that genes are not important. 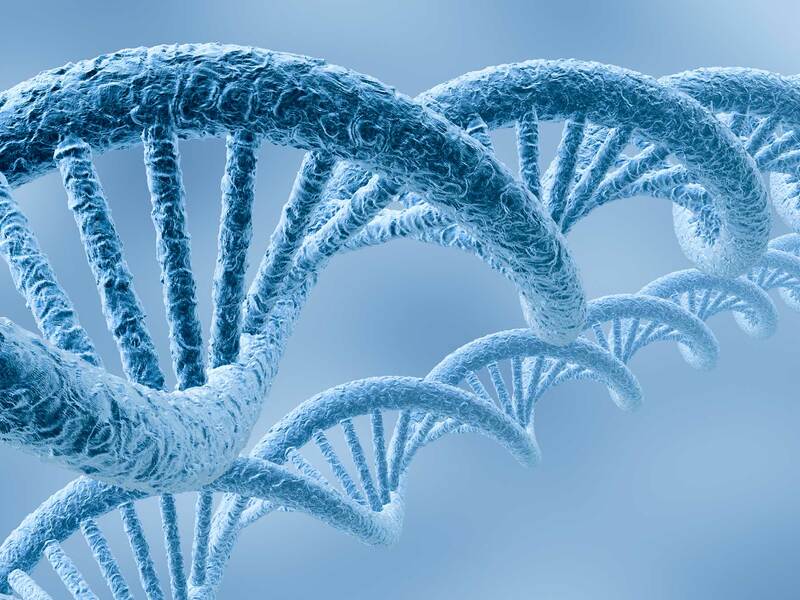 The human genome is 3 billion base pairs long. To put this into context, if we started reading one letter at a time, and one letter a second, with no breaks, we wouldn’t be finished until the year 2112 – about 95 years from now. That is a huge amount of information, and techniques for sequencing the human genome are expansive and studies have to be conducted with 10,000s of participants. This leads to an issue known as ‘missing heritability’, but we are finding more and more of these genes every day. Indeed, a recently developed research method called polygenic scoring can actually make behavioural predictions based on DNA. So yes, environments are hugely important, but so are genes. The best thing we can do for our children, ourselves and each other is acknowledge that we are different in both our aptitudes and appetites, and that these differences come from our genes and our environments, and the intricate and beautiful interplay of these factors. We are wonderfully complex individuals, and will not all respond to the same environments in the same way. The more we know about our genes and how they relate to who we are, the more we can do to produce and expose ourselves and our children to environments that truly nurture our nature. Read the original article here and for further comment on this topic this Guardian article is especially recommended.